West Swan is a suburb of Perth, Western Australia, located in the City of Swan local government area. Keep things going the next day: try for a hole-in-one at The Vines Mini Golf, then do a tasting at Tyler's Vineyard, then stroll around Whiteman Park, and finally look for all kinds of wild species at Caversham Wildlife Park. For traveler tips, reviews, and tourist information, read West Swan trip maker website . Kuala Lumpur, Malaysia to West Swan is an approximately 13-hour flight. Traveling from Kuala Lumpur in May, things will get cooler in West Swan: highs are around 25°C and lows about 11°C. Finish up your sightseeing early on the 10th (Fri) so you can go by car to Fremantle. 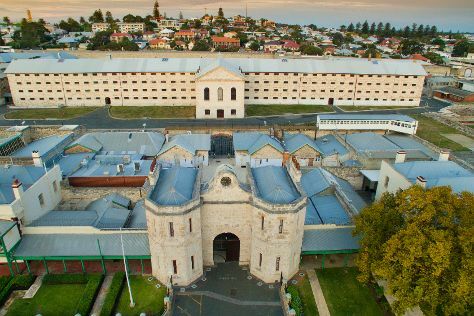 On the 11th (Sat), hunt for treasures at Fremantle Markets, then get engrossed in the history at Fremantle Prison, then tour the pleasant surroundings at Cottesloe Beach, and finally contemplate the long history of The Fremantle Round House. For other places to visit, traveler tips, ratings, and more tourist information, go to the Fremantle trip planner . Traveling by car from West Swan to Fremantle takes an hour. Expect a daytime high around 25°C in May, and nighttime lows around 11°C. Finish your sightseeing early on the 11th (Sat) so you can travel to Esperance. Esperance is a town in the Goldfields-Esperance region of Western Australia, on the Southern Ocean coastline approximately 720km east-southeast of the state capital, Perth. Start off your visit on the 12th (Sun): explore the striking landscape of Cape Le Grand National Park. 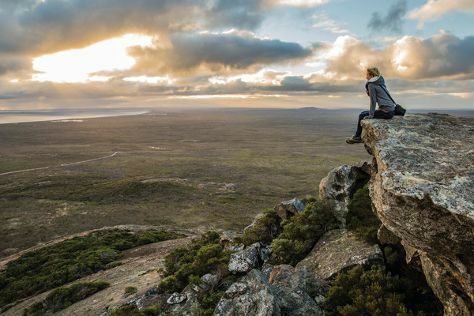 Get ready for a full day of sightseeing on the next day: admire all the interesting features of Great Ocean Drive, then kick back and relax at Twilight Bay, and then walk around Esperance Foreshore. To find maps, traveler tips, reviews, and other tourist information, read Esperance online trip builder . You can fly from Fremantle to Esperance in 4.5 hours. Alternatively, you can drive; or do a combination of train and bus. May in Esperance sees daily highs of 22°C and lows of 11°C at night. Finish your sightseeing early on the 13th (Mon) so you can travel to Perth. 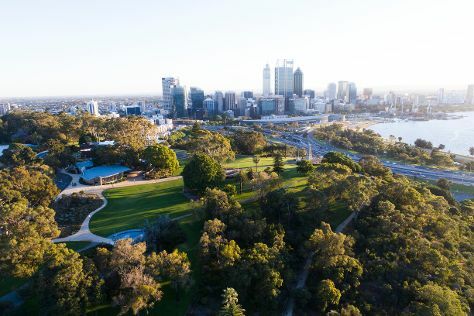 Kick off your visit on the 14th (Tue): contemplate the waterfront views at Swan River, then contemplate the long history of The Perth Mint, and then take in nature's colorful creations at Kings Park & Botanic Garden. On the next day, make a trip to Spanda, then snap pictures at Elizabeth Quay, then pause for some photo ops at Kings Park War Memorial, and finally explore the world behind art at Art Gallery of Western Australia. To find other places to visit, more things to do, maps, and tourist information, use the Perth attractions site . Traveling by flight from Esperance to Perth takes 4 hours. Alternatively, you can drive; or take a bus. In May, daytime highs in Perth are 25°C, while nighttime lows are 11°C. Wrap up your sightseeing by early afternoon on the 15th (Wed) to allow enough time to travel back home.